The White-headed Woodpecker is approximately 20 cm long in adulthood, and is found in pine woodlands on mountains throughout western North America. The range of this species spans from the mountains of British Columbia to southern California. Nests are built in dead trees or snags via holes pecked by the bird. Food is either caught in-flight or foraged and found on the ground, and diets consist of insects, seeds, berries and nuts, including pine cones. Northern populations may migrate short distances, but most are permanent residents. The conservation rating for the White-headed Woodpecker is Least Concern. White-headed Woodpecker: Medium-sized woodpecker, mostly black with large white wing patches. Head and throat are white; nape patch is red and narrow. Small black stripe behind the eye. Bill is black and small. Legs and feet are black. This is the only North American woodpecker with a white head. White-headed Woodpecker: Resident of extreme south-central British Columbia, northeastern Washington, central Oregon, western Idaho, and south to southern California and western Nevada. 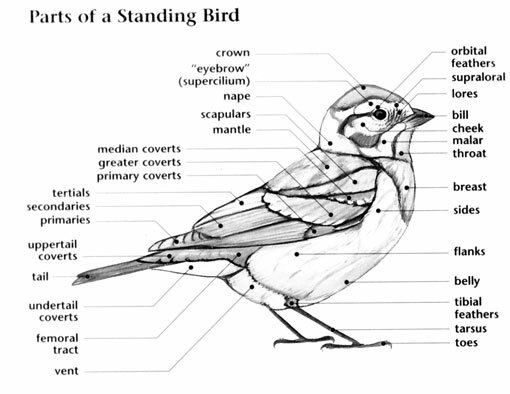 Some birds migrate down mountain slopes in the winter. Ponderosa pine belts in mountains are the preferred habitat. Contact call is a sharp "pre-di-dink" or "pre-dink". Drumming from a male bird. The White-headed Woodpecker was first described in 1850 by John Cassin, an American ornithologist. It is one of the most poorly studied woodpeckers in North America. Because they pry rather than hammer bark from trees and forage by excavating cones, their foraging tends to be quieter than that of other woodpeckers. The larger bill of the southern subspecies may an adaptation for being better able to feed on the large, spiny cones of Coulter Pines. A group of woodpeckers has many collective nouns, including a "descent", "drumming", and "gatling" of woodpeckers. The taxonomic order PICIFORMES (pronounced pih-kih-FOR-meez) is divided into seven different families which include the colorful toucans, the insect-catching jacamars, puffbirds, honeyguides, barbets, and woodpeckers. The woodpecker family, Picidae (pronounced PIH-kih-dee) is made up of two hundred twenty-two species grouped into twenty-eight genera. Fifty-seven species of woodpeckers, grouped into fourteen genera, are found in North America. 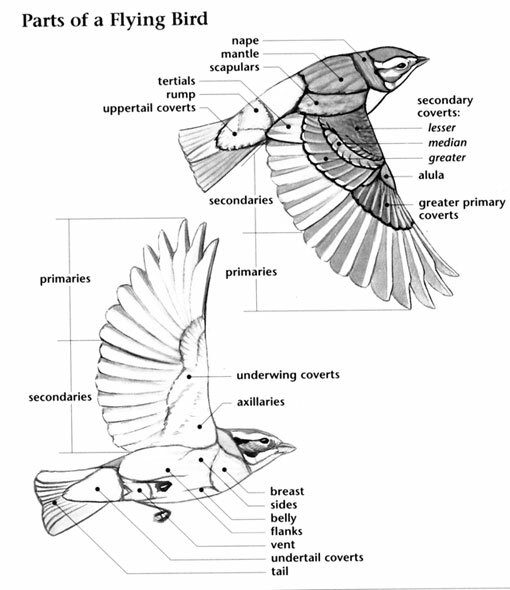 The most well known of these are commonly grouped under the names woodpeckers, sapsuckers, and flickers. Woodpeckers are known mainly for their pecking and drumming on trees and posts, sapsuckers for their feeding on both tree sap as well as the insects they find caught in it, and flickers for being rather large and commonly hunting for ants on the ground. The basic body of the woodpecker is comprised of a chisel-like bill used to peel bark or evacuate wood to access insects, and a stiff tail used to prop the bird as it clings to vertical surfaces such as trees or posts. Their strong feet and stiff tail allow them to form a "tripod" which is a very stable stance. Unlike other birds woodpeckers have long prehensile tongues with barbed or sticky tips which can probe ants' nests or tunnels made by boring insects. Black, white, and various shades of gray and brown dominate the colors most commonly found in woodpecker plumage, with green also being seen on some species outside North America. Many woodpecker species exhibit patches of red and yellow on their heads and bellies, and these bright areas play a role in signaling. 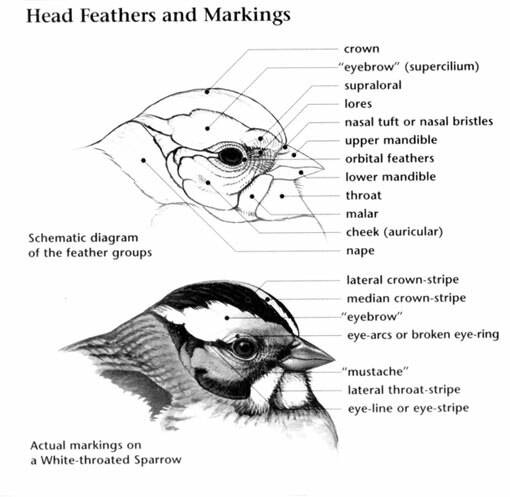 Males and females often appear similar but the males commonly have more prominent red or yellow head markings. Most woodpeckers in North America are arboreal birds of wooded habitats but there are some species like the Gila Woodpecker that live in deserts and use cacti for nesting. A few woodpeckers seasonally leave the northern high elevations of their nesting range while others are "irruptive" species, like some hawks and owls, which will move hundreds or thousands of miles based on their food supply. While there are exceptions, such as the Acorn Woodpeckers who live in social communities, most woodpeckers live alone or in pairs. Most feed and live in trees, except for the flickers which have evolved a terrestrial lifestyle of feeding mainly on termites or ants, and are quite comfortable on the ground, using trees mainly as a refuge and nesting area. Many of the Picidae family of birds are considered endangered or threatened due to habitat loss. The Ivory-billed Woodpecker and the Imperial Woodpecker have been considered extinct for 30 years. However there is some recent controversy recently whether these species still exist, particularly the Ivory-billed Woodpecker, which some researchers believe has been filmed in the swamps of Alabama. Rather than sing songs like many birds, woodpeckers tap their bills rapidly against trees, logs, or posts (and sometimes even house siding or drainpipes, much too many home-owners' annoyance) to attract mates and proclaim territory. In fact the length and speed of the drumming, as well as its intensity can be used to identify different species.